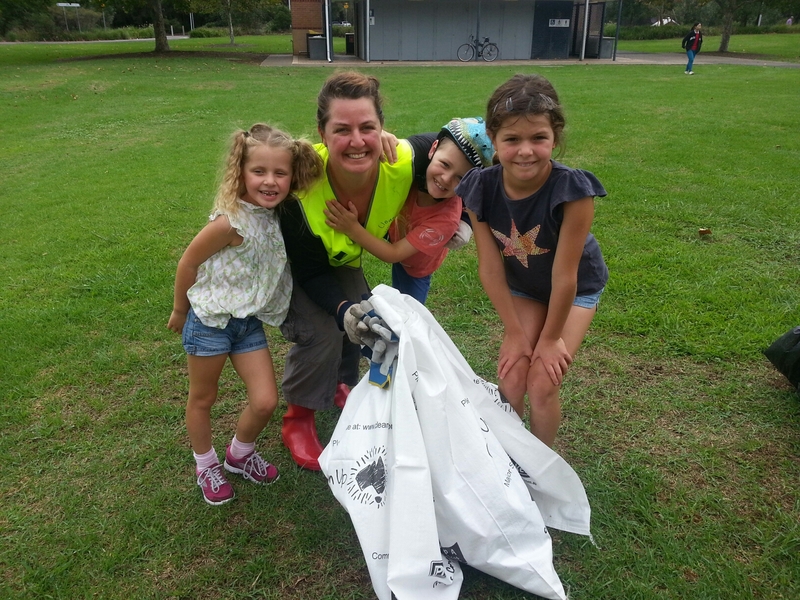 Home › Our social life › Roll up your sleeves and join us for Clean Up Australia Day 2015! Roll up your sleeves and join us for Clean Up Australia Day 2015! Yes, it is that time of year when the Australian community bands together to clean up our beautiful country. We would love for you to join us for Clean Up Australia Day 2015, and have two opportunities for you to be involved. Work at Sydney Olympic Park? Well, on Tuesday 24 February we have the Business Community Clean Up Australia Day event. Give up some time in the morning before you start your working day to clean up litter that has carried in the creek from road runoff and storm-water drains in the Auburn and Lidcombe area. And for all of your hard work, you will enjoy a bite to eat afterwards courtesy of Accor Sydney Olympic Park Hotels! Want to be involved on the national Clean Up Australia Day? Join us in Bicentennial Park on Sunday 1 March to keep this regional park beautiful for visitors and local wildlife. We will be meeting at the Education Centre from 9.30am to collect rubbish that is largely brought into this park from road runoff and storm-water drains in the Auburn and Strathfield areas. We hope you can join us and we would like to thank Accor Sydney Olympic Park Hotels for supporting this wonderful cause! ‹ Ask a Park Ranger…what do I need to know about going for a bike ride?